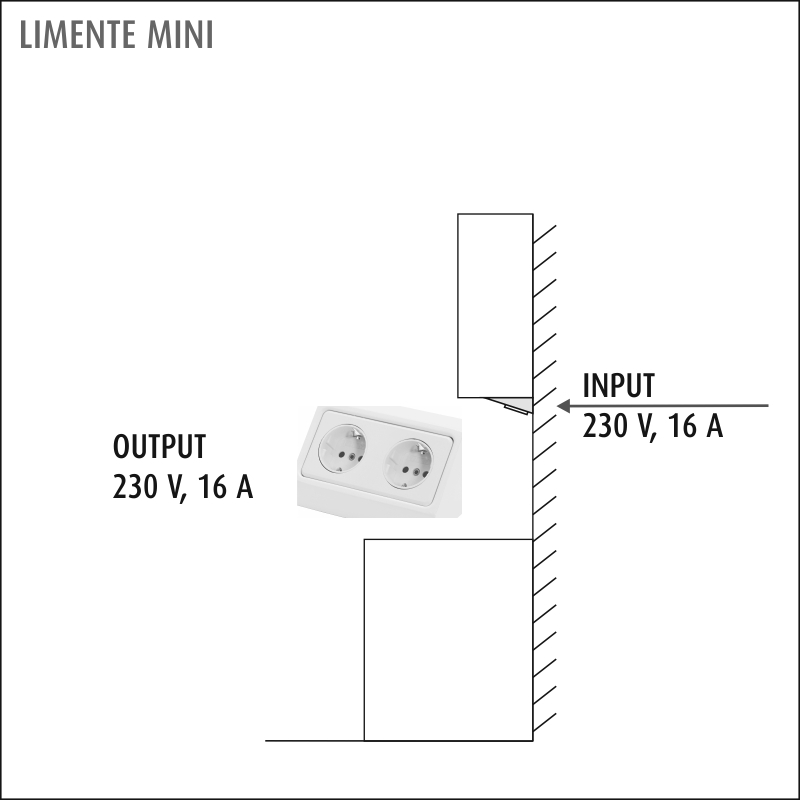 LIMENTE Mini - sockets have matching size and design with the LIMENTE Mini-lights (LED40-Mini,GammaMini and Mini). 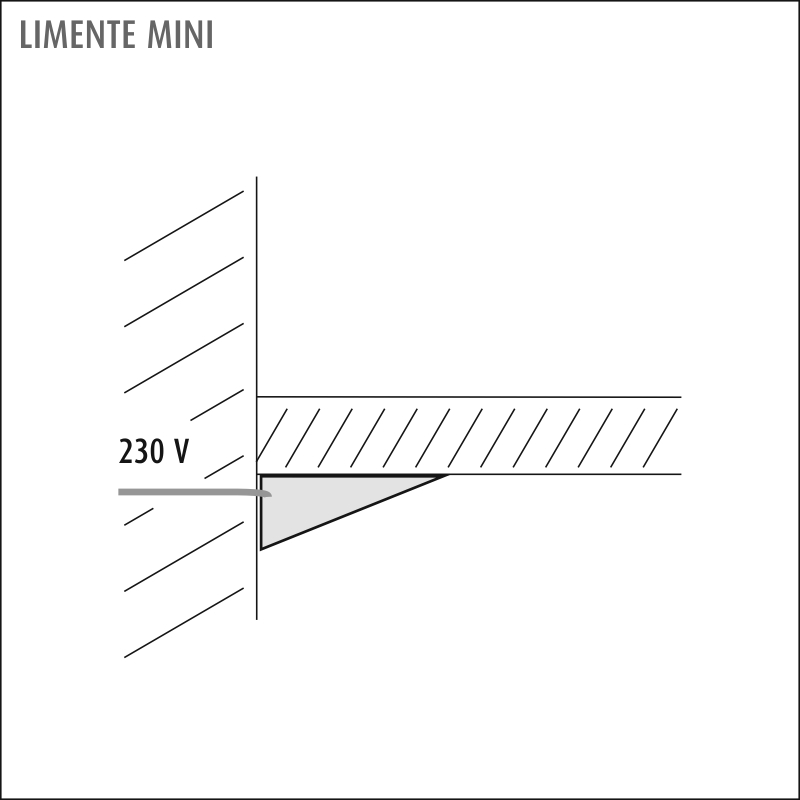 The socket can be used with all Limente lights because of its matching design. Mini-sockets are available as single, double and triple. 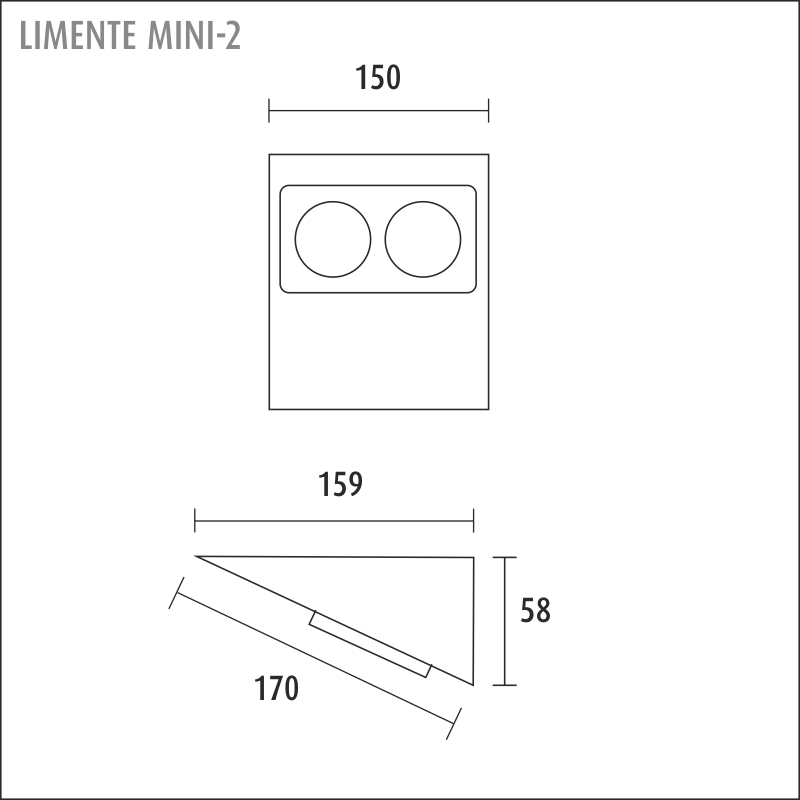 Aditionally there is also a Mini 2 model that includes a switch (LIMENTE Luna). 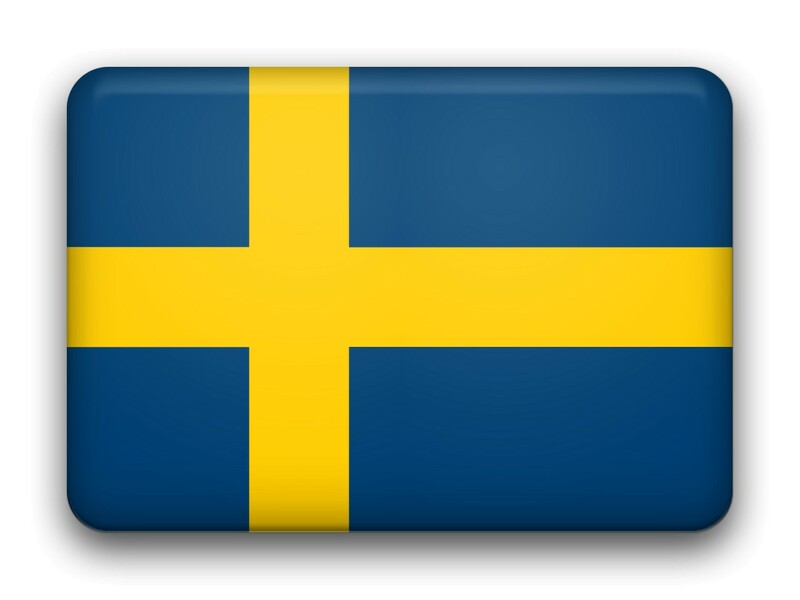 The material used in the sockets is stainless steel or painted white. The sockets allways need their own power source and they are equipped with child protection.